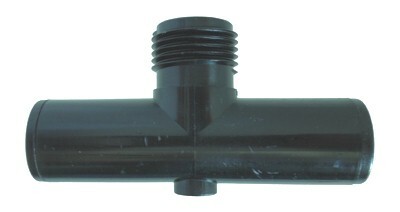 700 Compression tee on both ends with a male hose thread in the middle. Allows for any female hose thread fitting to be easily attached and removed. 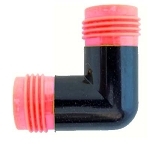 Use with any 700 drip tubing or 1/2" soaker hose.